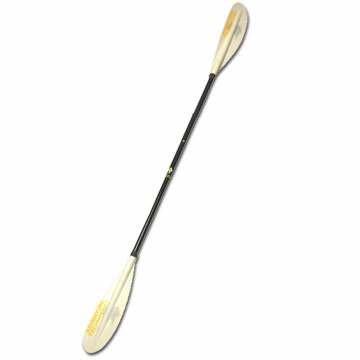 This rugged kids' kayak paddle, with smaller diameter shaft and shorter length, is comfortable and easy to manipulate. Shaft: Aluminum. 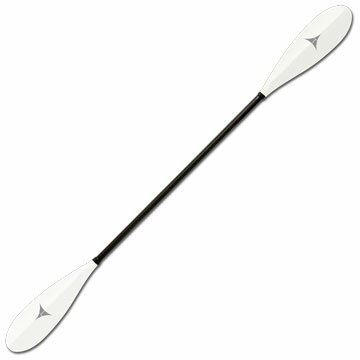 Paddle blades: Fiberglass-filled polypropylene. Give this just-right sized paddle to smaller kids-and get a big smile as they learn to paddle. Durable two-piece design for easy storage and transport. Lightweight aluminum shaft. Blades are made with rugged fiberglass-filled polypropylene. Made in the USA. Introduce your kids to the water, then try and keep up. 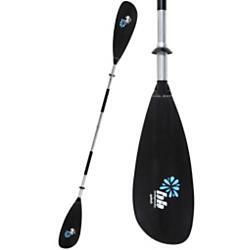 The highly functional Bending Branches Splash paddle will keep them paddling happily all day long. Allowing kids to have greater enjoyment on the water, the Bending Branches Splash is lighter and brighter, and way more fun than grown up paddles. CLICK HERE FOR VIDEO A happy kid makes a happy parent. 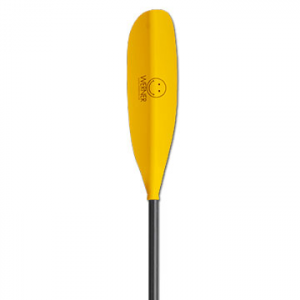 Our new Splash kayak paddle is designed especially for kids. 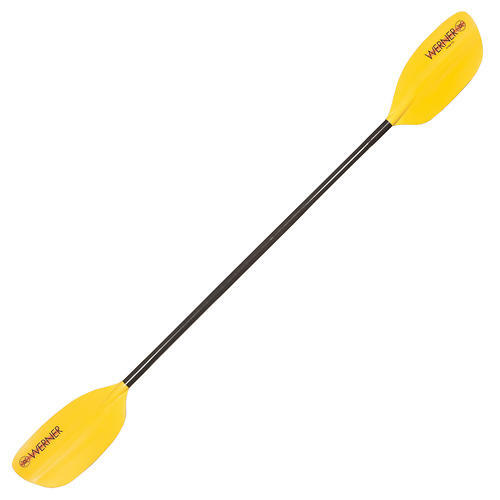 This paddle will keep your child on the water longer. 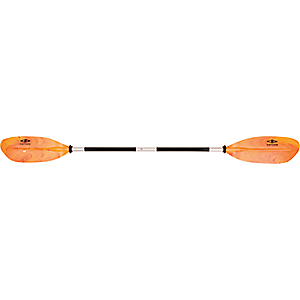 From the bright fun graphics to the small shaft diameter this paddle will enhance your child's paddling experience. Adjustable ferrule: 0 and 60 left or right. Integrated drip rings.Specifications:Shaft Material: AluminumBlade Material: injection molded polyethyleneBlade Dimensions: 6.75" x 18"Weight: 37 oz. The Bending Branches BB Splash is not available from the stores we monitor. It was last seen October 1, 2017	at L.L.Bean.